To travel to Vietnam, most foreign nationals are required to have an entry visa. Currently, the travelers can look forward to a visa for Vietnam on arrival. To make it happen, a visa approval letter possessed by Vietnam Immigration Department is required. In this article, you will be provided with guidance on how to get a Vietnam visa on arrival. If you are seeking instructions to obtain the visa at embassy or consulate, kindly click here. 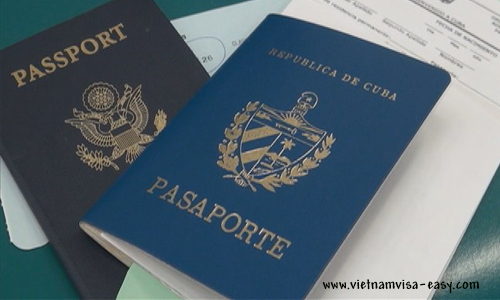 Passport holders from certain countries do not need a visa to enter Vietnam. Please enter here to check Vietnam visa requirement. The visa form is available at this page. You are required to fill out your full name, passport number, date of birth, nationality, and intended travel date. Once you completed the form, review it to check for accuracy before submitting. A confirmation email will be sent to your email after you submit the form. Use your credit or debit card to pay Vietnam visa cost. We also accept the payment made through Western Union or banks. Read payment guidelines for details about the payment options. Your application then will be forwarded to Vietnam Immigration Department for processing. Note: if you skip the payment step, your Vietnam visa processing will be delayed until your full payment is verified. The approval letter can be issued as soon as you request. If you select the normal service, you will get the letter in your email after 2 business days (excluding weekend). For urgent cases, we can arrange the letter within one business day or one business hour. Read Urgent Vietnam visa on arrival for details. Note: we sometimes put applicants into groups. Therefore, you may see name and passport details of some other people in your letter. If you wish to be issued private letter, please leave us a message while you submit the application. When the stamping process is completed, your name will be called and you must pay stamping fee ($45 for 01 month and 03 month single entry visa, $65 for 01 month multiple visa, $95 for 03 month multiple visa) to get the passport back. Please note that the fee must be paid in cash. Only US.Dollar and VN Dong are accepted. If you have any questions about visa for Vietnam after reading our post, kindly contact us anytime via email, phone or skype. We promise to get back to you very soon. Is it easy to get a visa to Vietnam? How to apply a visa for Vietnam from your country? Your answer is here. Vietnamvisa-easy.com would like to offer the cheapest price for Vietnam visa on arrival for all customers applying Vietnam visa online on our website. What is Vietnam visa online?How to register a visa for Vietnam online? All the questions are answered in this article. Read it now. Visa on arrival or visa at embassy? What is the better way to obtain visa for Vietnam: pick up visa on arrival or collect at Vietnam Embassy? You will get your correct choice after reading this article. The visitors who enter Vietnam by sea are not eligible for Vietnam visa on arrival. This article will give you directions on how to obtain visa to Vietnam at the embassy for sea entry. Easy visa for Vietnam by land is waiting for you to apply. 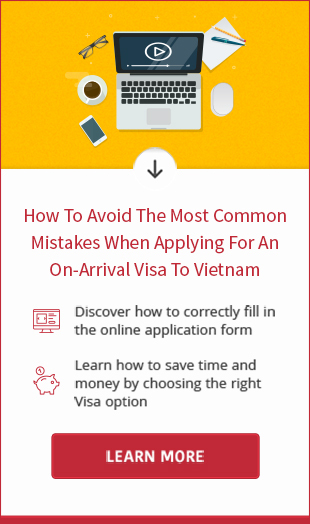 Visit Vietnamvisa-easy.com to get instructions on how to get visa for Vietnam at border. Getting tourist visa for Vietnam never easier than now. 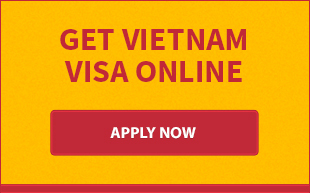 Visit Vietnamvisa-easy.com to know how to obtain a travel visa for Vietnam for you.